I am getting the watercolouring bug after seeing so many beautiful examples and videos around the web. 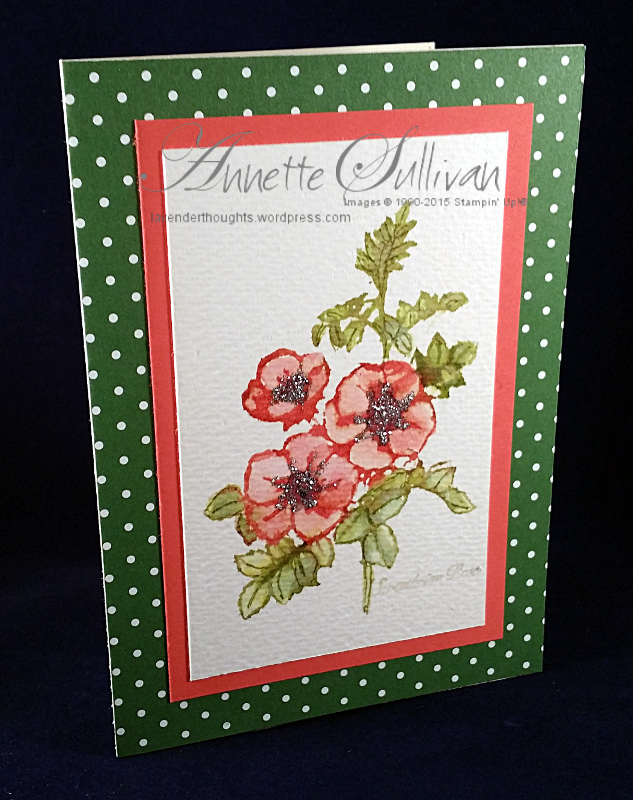 Today I have used the Distress Stain Watercolor technique from Splitcoaststampers. The Tim Holtz Ranger Distress Stains that I used were Fired Brick, Peeled Paint and Spun Sugar. 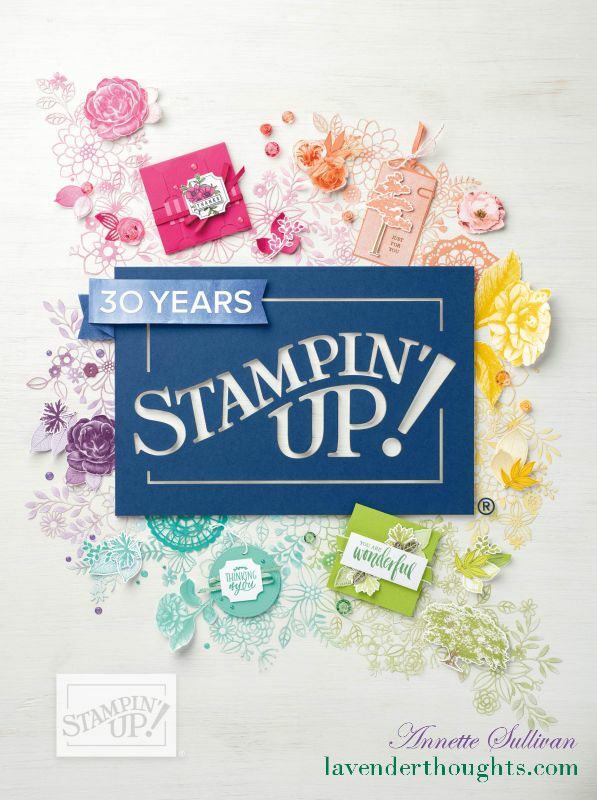 All other supplies are Stampin’ Up! Not a bad first attempt, even if I do say so myself. The list of Retiring Products is decreasing daily as stock runs out. Check them out here. You only have until 2 June 2015 to get your favourites before they disappear forever.